This is lovely. 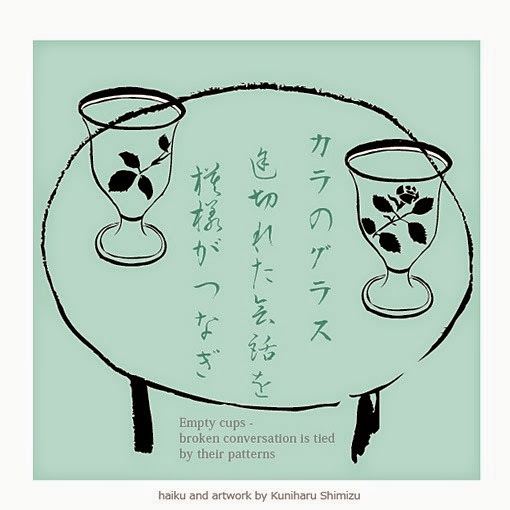 Such wonderful imagery and a great idea, in using the residual cup patterns. Wow. Thanks for this.